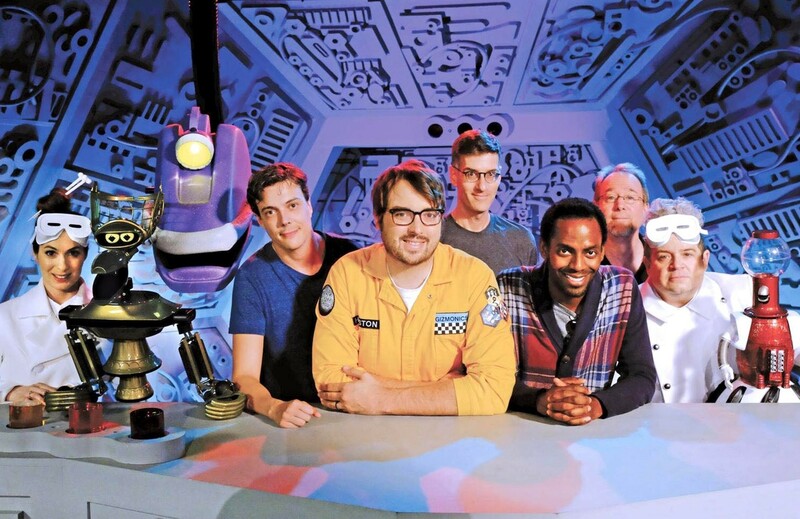 In December 2015 Joel Hodgson, creator of Mystery Science Theater 3000, announced the show would make a reboot via Kickstarter. After the success of the Veronica Mars‘ Kickstarter campaign he felt the time was right to bring the show back with the help of its fans. The Kickstarter was a huge success – the most successful of its kind in Kickstarter history at the time, with pledges exceeding $5.7 million. 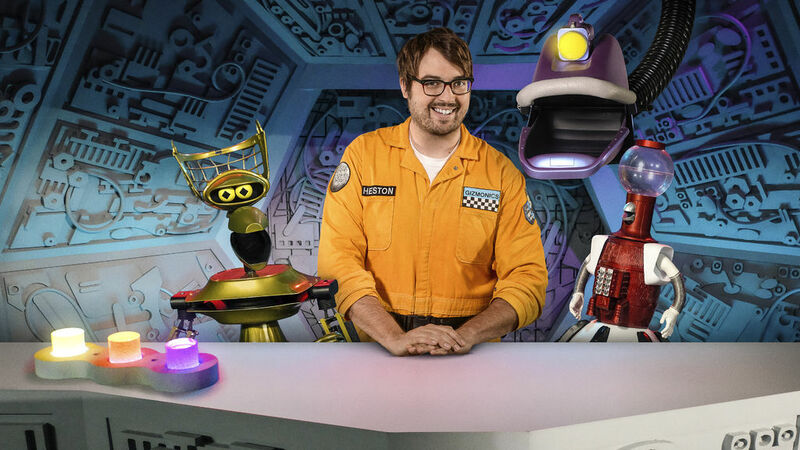 In April 2017 the rebooted show, now named Mystery Science Theater 3000: The Return, debuted on its new home – Netflix. The show was a big enough success on the streaming service that Netflix approved a season two, which was announced on Turkey Day 2017. While we wait for the new season Shout Factory has released MST3K Season Eleven for those who don’t have Netflix or want a physical copy of the season who didn’t get one through Kickstarter. 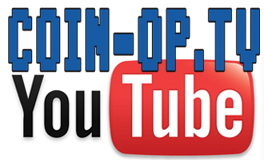 Reptilicus, Cry Wilderness, The Time Travelers, Avalanche, The Beast Of Hollow Mountain, Starcrash, The Land That Time Forgot, The Loves Of Hercules, Yongary, Wizards Of The Lost Kingdom, Wizards Of The Lost Kingdom II, Carnival Magic, The Christmas That Almost Wasn’t, At The Earth’s Core. This is a tough review for me. As a longtime MSTie it’s hard to be impartial. Though I was an enthusiastic Kickstarter supporter seeing something from my early years return, but with so much change is disconcerting, to say the least. The new season has its ups and downs, which is to be expected as only Joel was returning from previous iterations. It feels a little uneven, but for a first season shows a lot of promise. The jokes, while generally of about the same quality as the Joel and Mike years rarely rise to the cream of the crop of either. Hopefully with one season under their belts now the next season will be superior. The cast is likable and generally good in their roles, but more time needed to get to the meat of their characters. 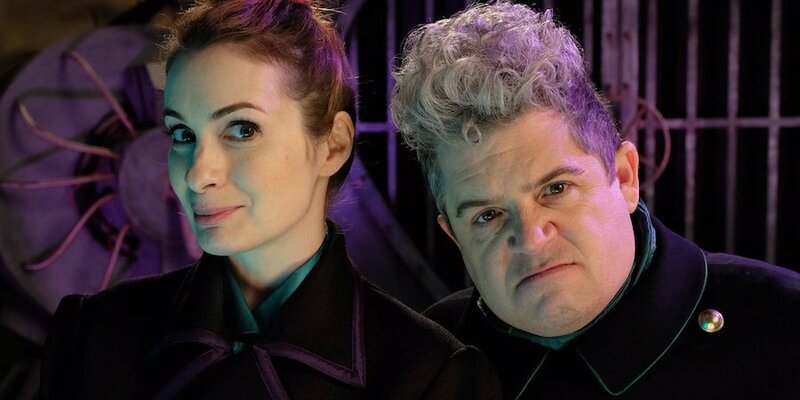 My only real suggestion would be swapping Felicia Day (Kinga Forrester) and Patton Oswalt (TV’s Son of TV’s Frank aka Max) around as the Mads. Perhaps Oswalt would have made a stronger evil scientist. As is, they don’t have the dynamic relationship that Beaulieu and Conniff had as Dr. Forrester and TV’s Frank in the best period nor are they as strong as Mary Jo Pehl (Pearl Forrester) during the later years. Maybe with time Day will find her footing, but she seemed unsure about how to proceed, never seeming as evilly fun as her predecessors. Jonah Ray (Jonah Heston) is likable, but again not a strong presence. Joel was the sleepy, almost-too-laid-back host; Mike could be almost manic. Jonah needs to find his character to really stand beside them. Hampton Yount (Crow) and Baron Vaughn (Tom Servo) both do well with the bots, but are treading on well-worn ground. The personalities of the bots have been long established. It might have been easier if they had created new bots to get a fresh start. All in all, the season is a good start. Hopefully with time we’ll see some episodes worthy of showing up in the upper echelons of fan rankings. Some of the movies in the season were cringeworthy and a few were barely watchable. Good riffing helps cure that pain, but for the worst of the worst, great riffs are required. I was amused some of the time, but only blown away once. For me the best of the season was The Loves Of Hercules. I see it’s rated among the lowest of the new episodes by IMDb users, but I found it to be the best of the new offerings.